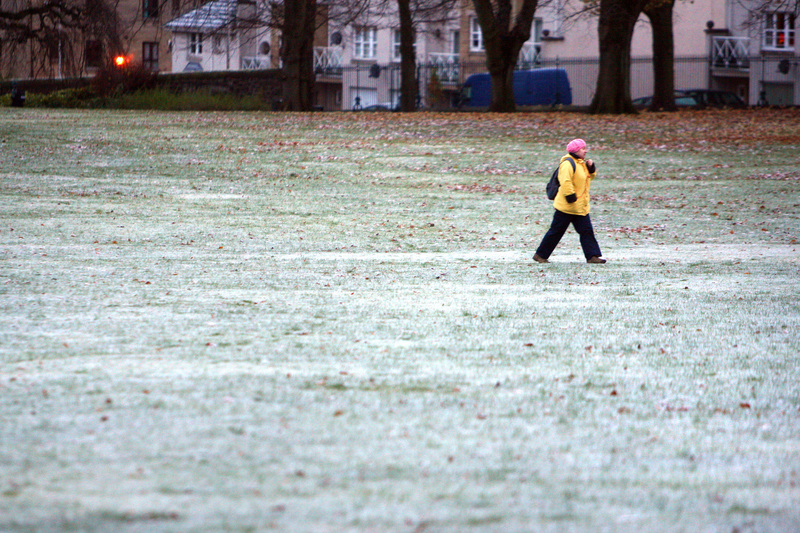 A frosty few days with rain and snow showers is on the cards for the Easter weekend in Tayside, dashing hopes for a warm holiday period. 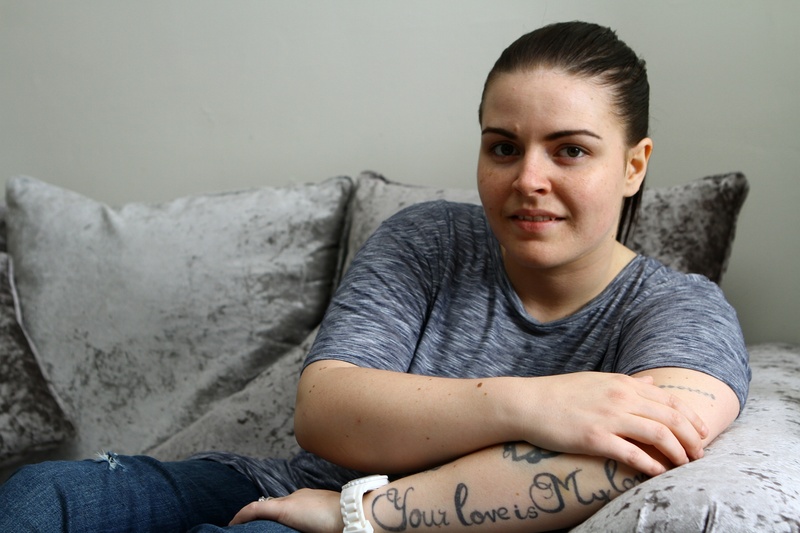 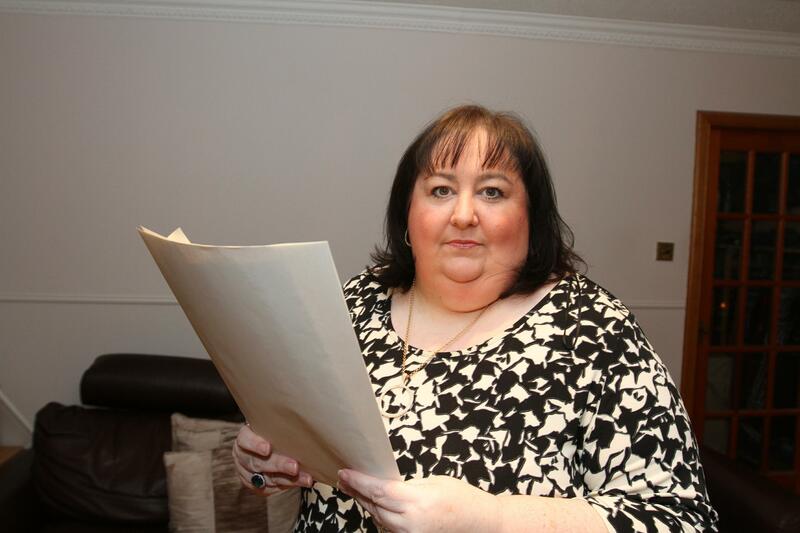 A Tayside disability campaigner has called for clearer recording of injuries sustained in special schools after it emerged Dundee pupils were restrained on average four times a week last year. 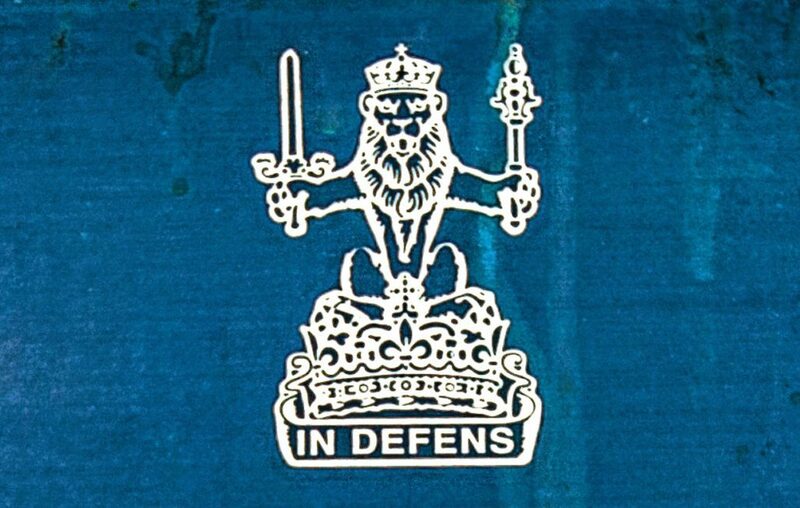 A Tayside businessman jailed for a firebomb attack on the car of a policeman’s wife has failed in a bid to overturn his conviction. 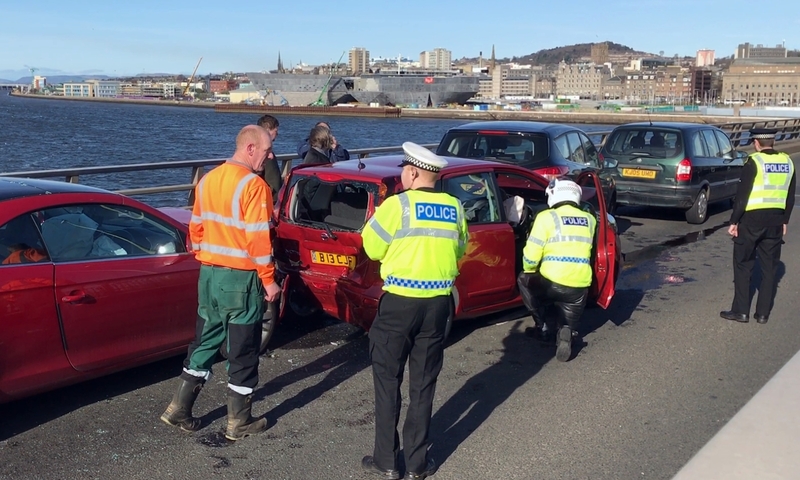 Motorists faced rush hour chaos after four cars were involved in a collision on the Tay Road Bridge this morning. 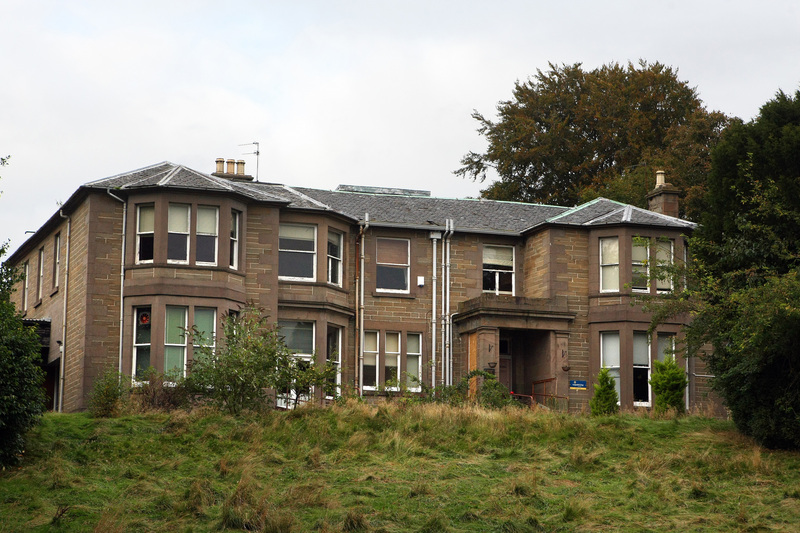 A dispute over plans to turn a Dundee 19th Century mansion into flats rumbles on despite the developer altering the plans following objections. 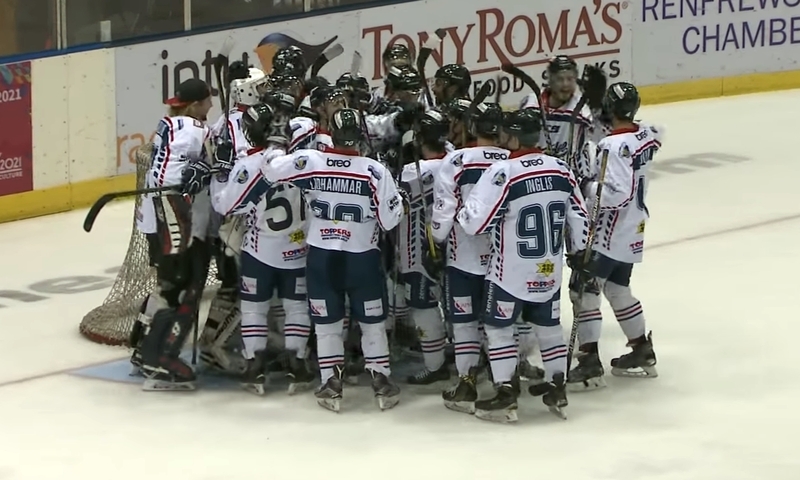 Over 150 Dundee Stars fans are set to travel to Nottingham at the weekend to watch the team in the Elite League play-off finals following one of the best results in the club's history. 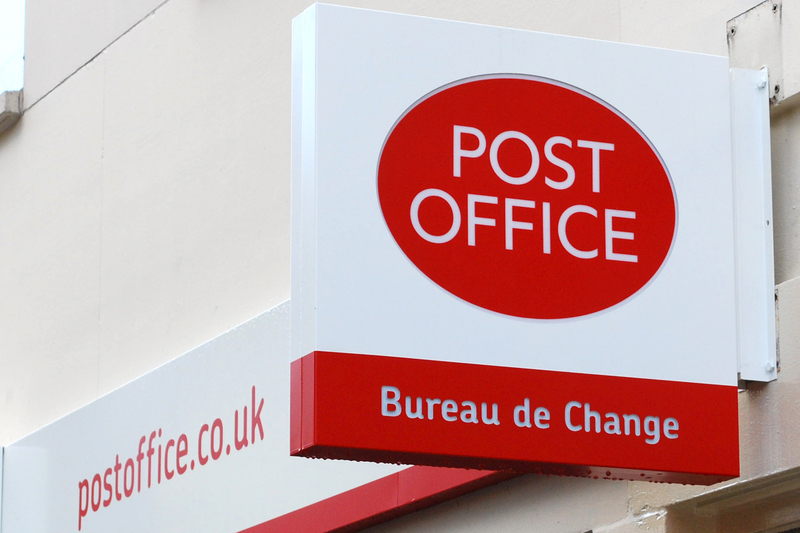 Post Office bosses are in talks with retailers in a bid to re-open a Broughty Ferry branch which shut earlier this year. 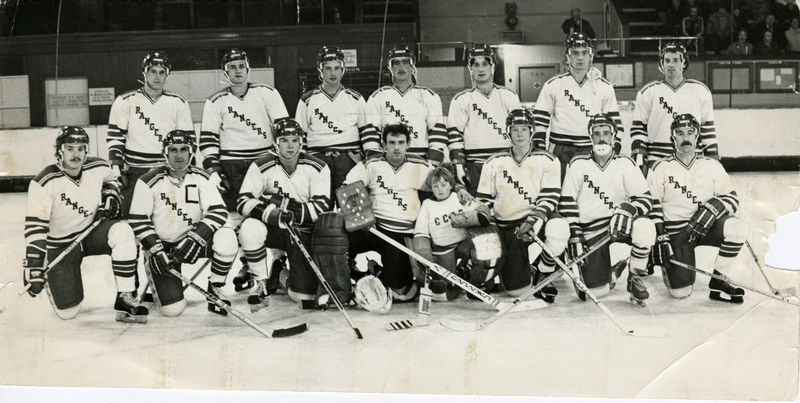 A memorabilia top belonging to a Dundee ice hockey legend who recently died has been returned to his grieving family, after being taken from a pub wall nearly ten years ago. 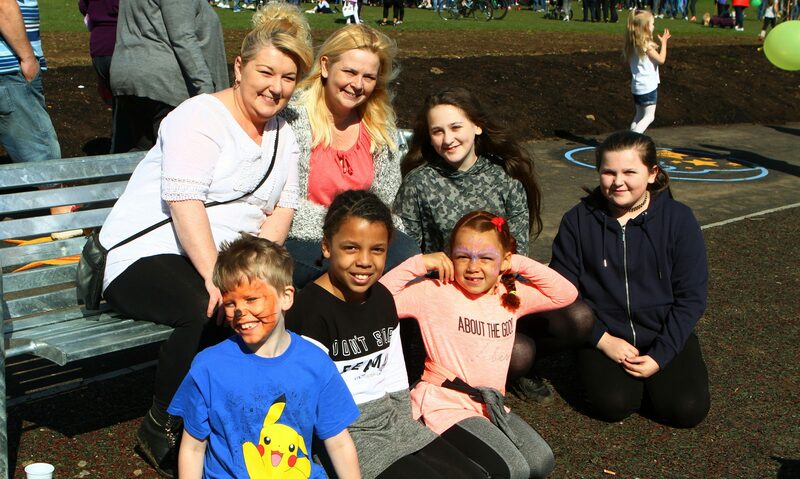 A new Dundee play park opened with fanfare after three years of fundraising by community leaders.